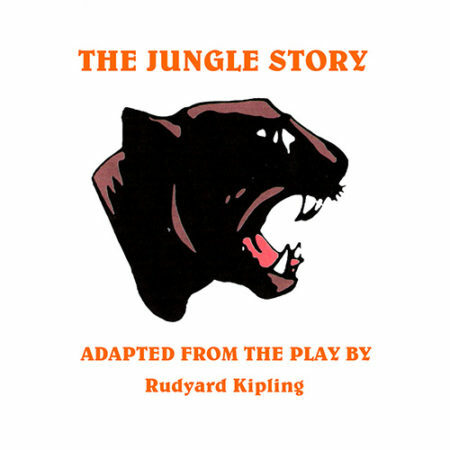 NOT the cuddly Disney version of The Jungle Book by Rudyard Kipling but an adaptation of Kipling’s own play “The Jungle Story”. 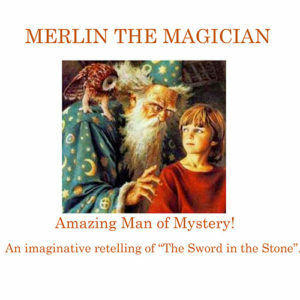 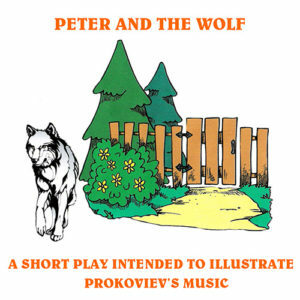 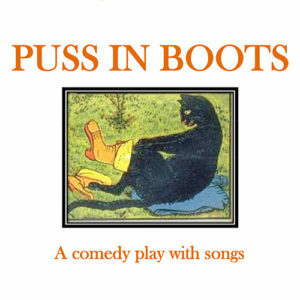 The Playstage version is a serious but not savage retelling of the boy Mowgli’s life in the jungle with the animals and his return to the world of men. 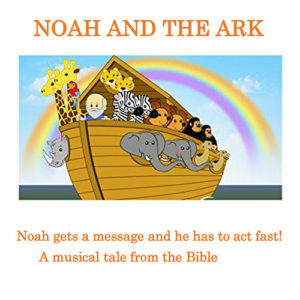 17 main speaking parts, chorus of animals required.